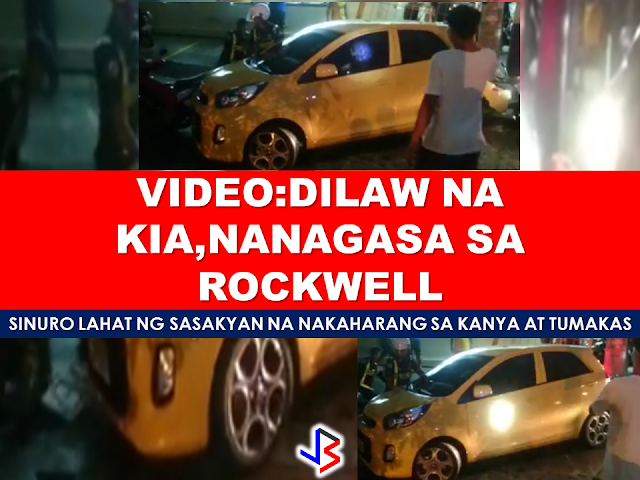 A video posted by a facebook user named Kit Lapeña has gone viral and the video has nearly 2 million viewers about a certain lady driver of a yellow small car, pursued by security men in motorcycle, zoomed in and rammed everything on its way out, just like a scene from a video game GTA (Grand Theft Auto). According to the post, it happened at Rockwell Center in Makati. My walk down Rockwell drive was interrupted by a weary sounding siren approaching from the stoplight at Lopez Drive. A tiny yellow car (female driver) zoomed by, followed by a Rockwell traffic/security person on a motorcycle. Blocked by traffic ahead, the motorcycle caught up with the car which then reversed really fast back towards Lopez (there were pedestrians and Cyclists who may have been endangered here). Again the motorcycle caught up with her and she drove forward again. The guy on the motorcycle just had enough time to slap the car's rear <wink wink>. Again He caught up with the little yellow automobile and this time the driver alighted - a young woman screaming "How dare you hit my car! (something something blah blah) May Lisensya ka ba?!!" Then she continued to verbally assault the guy (She also spanked the motorcycle... revenge for the slapping her car took?). I figured that was it so I walked away. Whatever her violation was, she was just making it worse for herself, I thought. A minute later she zoomed past again turning right on Kalayaan pursued by at least 5 motorcycles. She tried to elude them on a side street but reappeared on Kalayaan 2 blocks away. Here she was really stuck in traffic. Or so we thought. Never underestimate a cornered animal.. ermm. yeah. She grazed a few cars trying to squeeze into the traffic, but she was surrounded and I figured I might as well take a few photos. 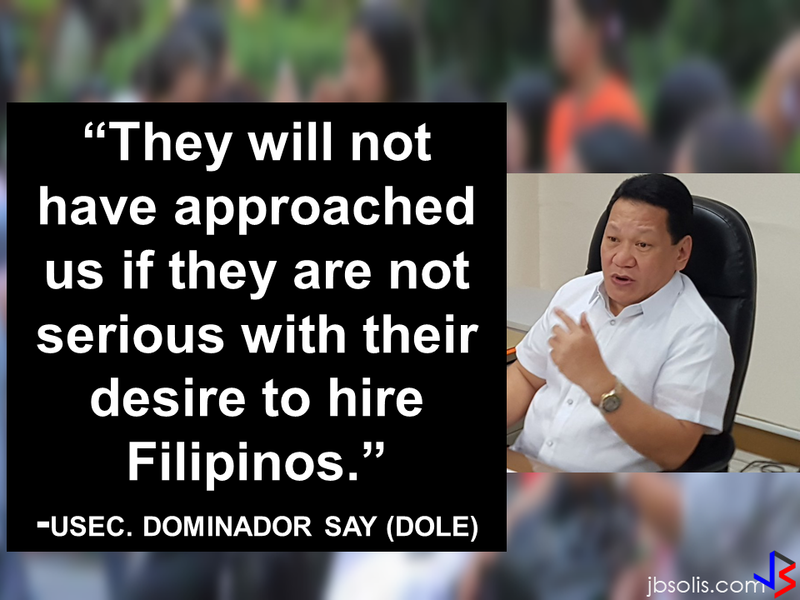 "Sige Videohan mo sabog ata yang babae - sinagasaan yung kasama ko!" Suddenly she backed up, hitting several vehicles, and maneuvered into Gloria Street. When I say maneuvered, I mean she ran over several motorcycles, hit some cars (both in traffic and parked on the sides) as well as a metal gate. I'm not sure If she drove off dragging one of the motorcycles with her. In my video you will see the final stages of her daring escape from the Kalayaan Traffic. In the video, you will see the security guards hitting the window of the car trying to break it.They even kicked the car but the driver did not stop. Maneuvering, hitting some motorcycles and other vehicles and even dragged some motorcycles on its escape.The identity of the female driver is yet unknown.